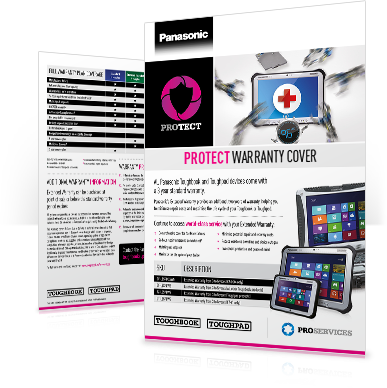 Our ProTect warranties are designed to help you work harder and go further in the field. You can extend your ProTect cover for up to 5 years to give you complete peace of mind throughout the lifecycle of your device. 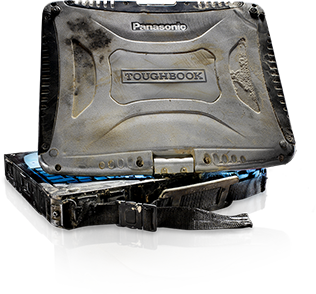 Panasonic Toughbook and Toughpad devices have incredibly low failure rates, but when something out of the ordinary happens which renders your device out of action, consider the impact to your business. 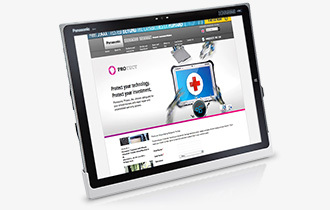 Not only do our warranties provide the highest level of protection for your devices, but our service is second to none, ensuring you experience minimal downtime so you can get back up and running as soon as possible. Extended Warranty is only available to purchase at the point of sale.